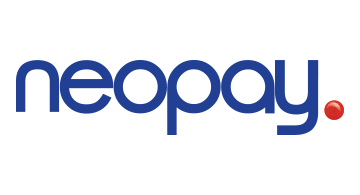 Neopay leads the market in navigating Electronic Money and Payment Institutions through the authorisation process in Europe. We have a 100% success rate in gaining authorisation for our clients and, through our ethos of knowledge sharing and partnership, we deliver confidence and understanding as well as a successful application. Our outsourced compliance support service - Virtual Compliance Service - vastly reduces the cost of European Compliance, enabling our clients to grow their European operations in cost effective and compliant manner.